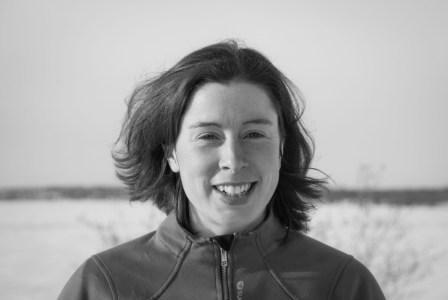 Dr. Alison Blay-Palmer is the founding Director for the Centre for Sustainable Food Systems and an Associate Professor in Geography and Environmental Studies at Wilfrid Laurier University in Waterloo, Ontario. Blay-Palmer’s research and teaching combine her passions for community viability, green economic development, food systems and citizen engagement. She is the author of ‘Food Fears: From industrial to sustainable food systems’ (2008) and ‘Imagining sustainable food systems: Theory and Practice’ (2010). She is also the guest editor for two themed issues in, Local Environment: The International Journal of Justice and Sustainability, the first on ‘Sustainable Communities’ 16(8) and the most recent one titled ‘Sustainable local food spaces: Constructing communities of food’. The latter builds on her work with colleagues in Canada and the EU through her Nourishing Communities research project (http://nourishingontario.ca) funded by the Social Sciences and Humanities Research Council of Canada and the Ontario Ministry of Agriculture and Food. 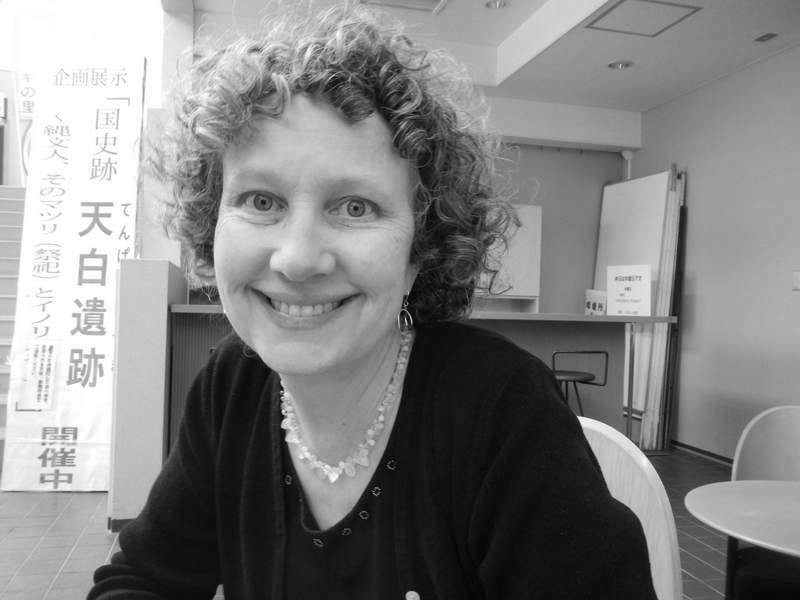 Her work includes collaborations with practitioners and academics in Canada including Ontario, Alberta, British Columbia, the Maritimes, The Northwest Territories and Quebec, and internationally including partners in Brazil, France, Germany, Kenya, Mexico, South Africa, the United States and Wales. Andrew Spring is currently a Ph.D. candidate in the Department of Geography and Environmental Studies at Wilfrid Laurier University in Waterloo, ON. Andrew’s research looks at food security and climate change in the NWT and is part of the Laurier Cente for Sustainable Food Systems. He holds a M.A.Sc. in Environmental Engineering from the University of Toronto, and a B.Sc. 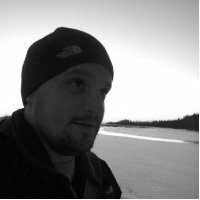 (Hons) in Environmental Science from Acadia University and has experience working in industry, NGOs and academia. Andrew has experience in community development and sustainability in rural communities throughout Canada working with UNESCO Biosphere Reserves. He has a background in environmental science and engineering, as well as remote sensing and mapping. Through his years of experience working in the Northwest Territories and has actively been building networks with communities, NGOs, and governments to promote climate change adaption and dialog. He is currently working in Kakisa, NT, on community adaptation planning to the impacts of climate change. He has also worked with the SRRB on the Traditional Economy project, and is currently a co-investigator on the Climate Change, Food Security and Health in Deline.